What factors does the Court look at when deciding whether or not secret recordings will form part of the evidence? 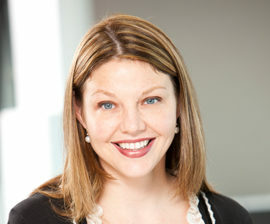 Having practised exclusively in family law for 19 years, Justine has extensive experience in all aspects of family law – children’s arrangements and parenting matters (including surrogacy), property settlement and spousal maintenance issues for both married and de facto couples, binding financial agreements and their international counterparts, together with child support and child maintenance trusts. An accredited specialist for more than a decade, Justine regularly presents at industry and professional education seminars for a range of bodies, including the Queensland Law Society, the Taxation Institute of Australia and Surrogacy Australia. This webinar is suitable for lawyers practising in family law – Australia wide. This webinar is for practitioners with some knowledge in this area and looking to improve their knowledge.